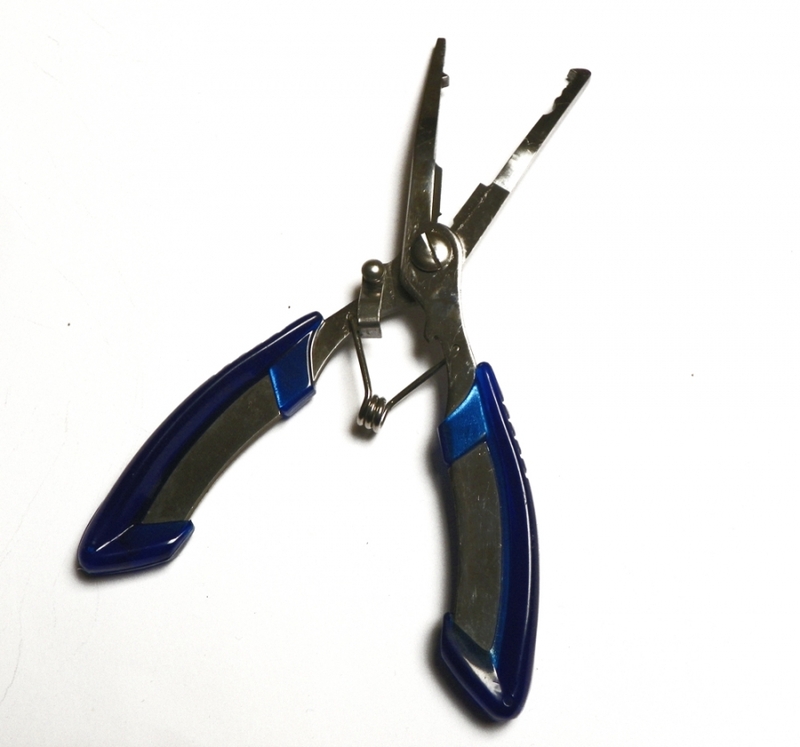 Stainless steel fishing pliers with braid cutters, bent front tip and patterns designed for simple removal of hooks and easy fitment of split sinkers. 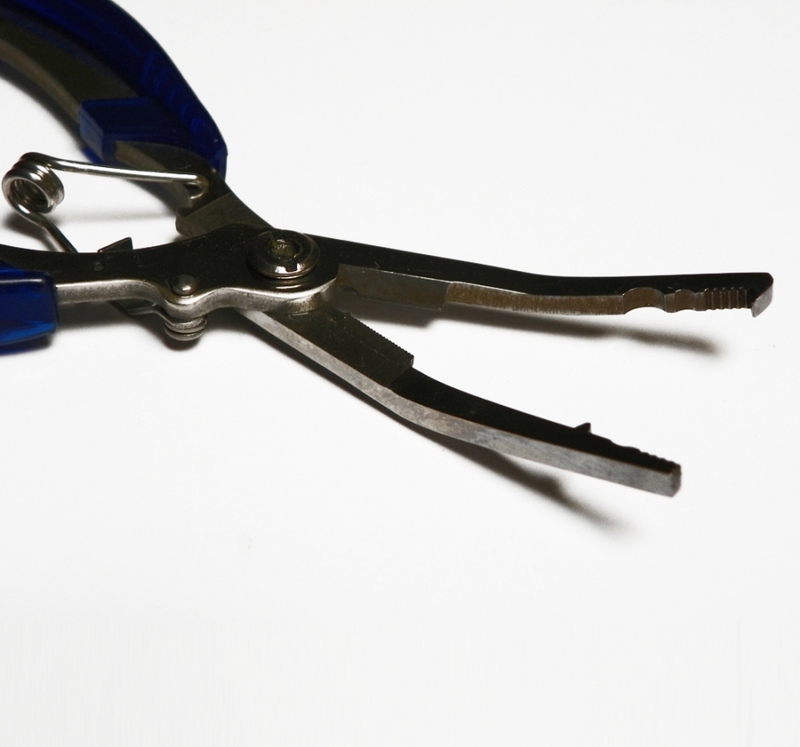 Extremely strong, simple to use, designed for ease of use even when only one hand is available. 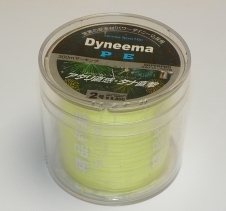 Weight of 84 grams, length of 16cm (160mm). 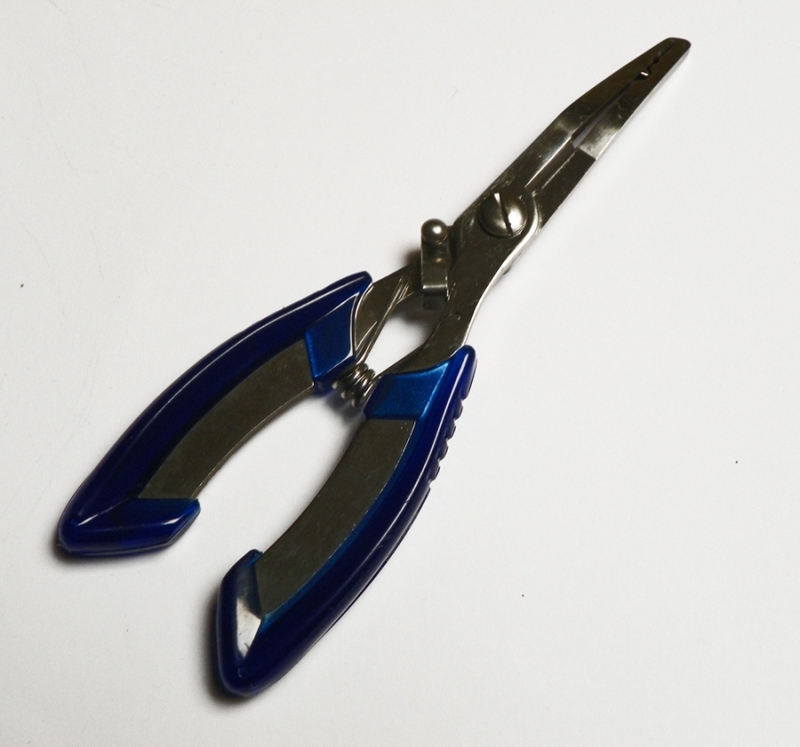 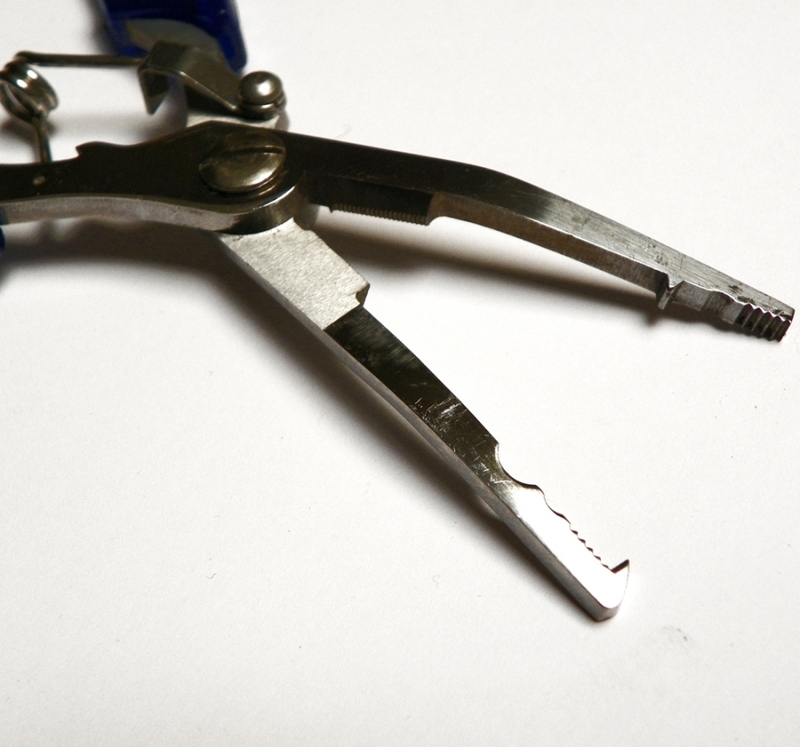 Plier tip opening width of up to 80mm (8cm) with spring return to 45mm (4.5cm).